A talented architect with a wealth of experience in commercial and residential projects, as well as wider experience in retail strategy. Ewen's primary focus is to ensure that design quality and delivery continue to be at the heart of every project. Simon brings a high level of technical and construction skills to the studio, delivering specialist care projects throughout the UK. Harry's reputation in the industry is renowned. He is very much hands on at the concept and strategy stages of architectural projects. Patrick is a talented architect and a skilled communicator with experience in the care and residential sectors. He is also currently leading Calderpeel’s community projects. Tom is a highly creative design director, with a successful track record in the design and delivery of innovative architectural design concepts. Mark has extensive commercial and residential experience and has played a key role in the design and delivery of large-scale projects within the practice. Driven by his passion for architecture and design, Andrew is responsible for Calderpeel’s impressive portfolio of award-winning projects. 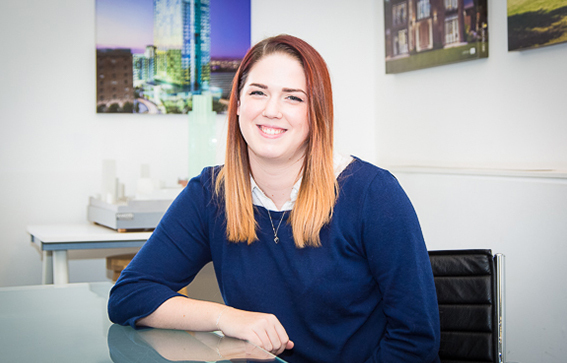 Amanda manages the facilities across both offices to help create an efficient and enjoyable place to work for all our staff. .
A meticulous senior technologist with a wealth of experience within the residential, blue light and leisure sectors. Jonty brings to the practice a strong, practical and pragmatic commercial approach, honed over more than 45 years in the construction industry. 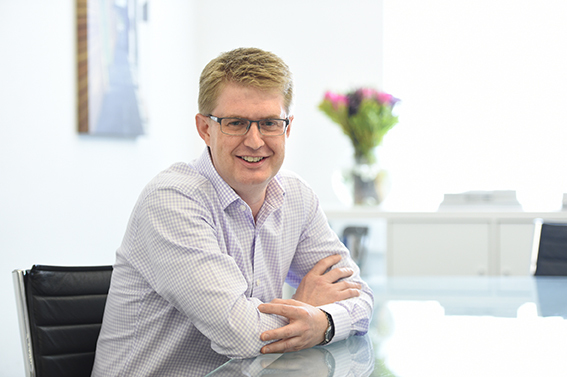 Stephen is a talented senior technologist who has worked with the practice for over 15 years delivering residential projects for developers and individual clients. Tom joined Calderpeel in 2017. With an enthusiasm for design and creativity he is a valuable member of the team. Tony helps clients to deliver new retail and industrial concepts and strategies which increase productivity and performance. A meticulous eye for detail, Chris has a wealth of experience within the blue light and leisure sectors. David supports Calderpeel’s project studios on technical matters from detailing to buildability ensuring best technical practice. Alison has a wealth of design experience across a range of sectors and holds responsibility for the practice’s bid submissions and spearheads Calderpeel’s promotional strategy. Rhiannon joined Calderpeel in 2017. With an enthusiasm for design and creativity she is a valuable member of the team. A key member of the Calderpeel family, Pat has kept the team and the studio on the straight and narrow for the last 25years!